Personalized Smile Ring with Initial Sterling Silver - Bring the happy to eveyone you wish. 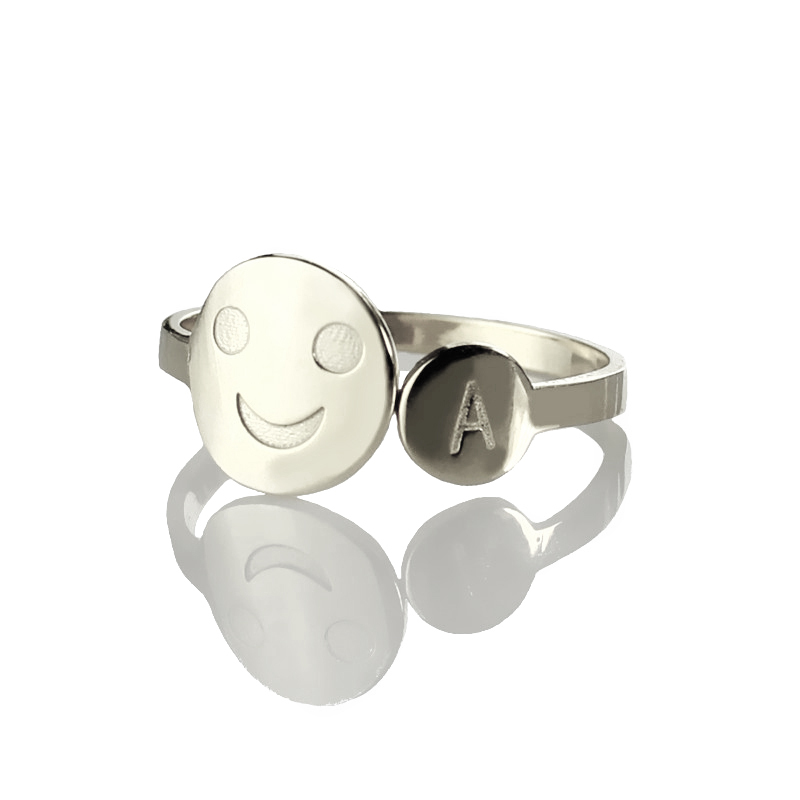 Smiley rings with the Initial with the person's last name . It will be a perfect gift to friends ,relatives,lovers.